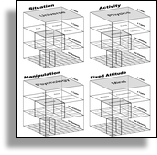 While archetypal functions describe a character's attitude and/or approach in the plot, situational relationships describe how characters interact in their environment. Some of these relationships are based on blood or marriage, such as brother or sister, husband, wife, uncle, etc. Others are based on job relationships, such as police captain and beat cop, boss and employee, or student and teacher. Still others are based on common interests such as membership in the same club or in competing clubs, going to the same or a different church, and so on. Although situational relationships are not essential, they add a whole layer of interactive complexity to your characters and plot, making your story much more like real life. 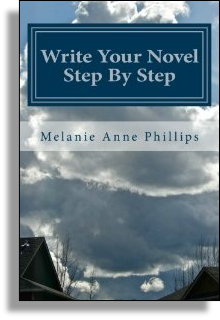 For this step, write a brief description for each character of all the situational relationships they have with other characters.